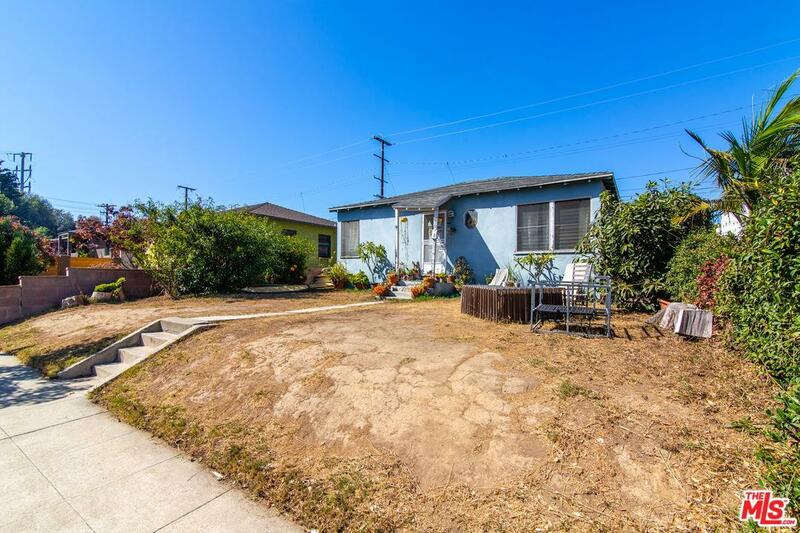 Incredible opportunity to expand and remodel or build new in Silicon Beach! 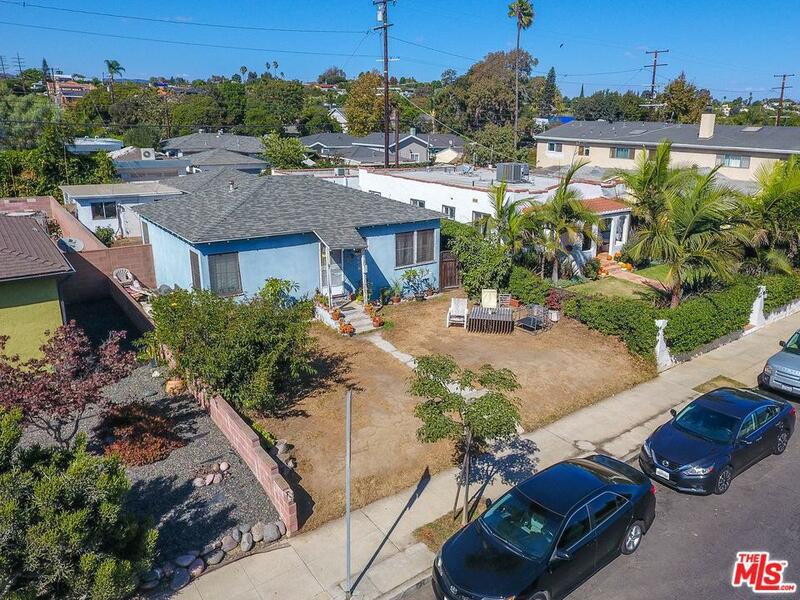 Located just East of Lincoln and a stone's throw to the hippest Whole Foods on the Westside, sits this almost 4,200 square foot lot with alley access. Situated on a quiet cul-de-sac and on the north side of the street - perfect for afternoon sun in the spacious backyard - the existing home sits on a natural rise perched above street level. 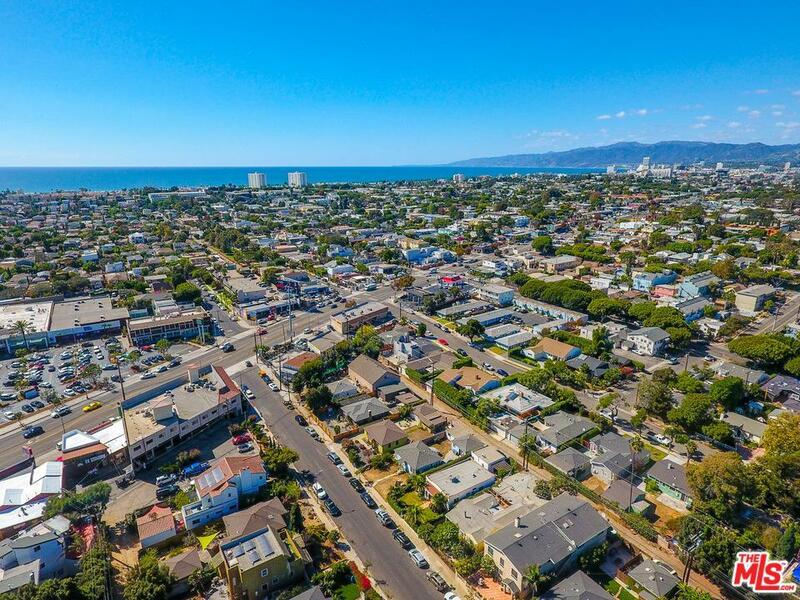 Close to all that Venice and Santa Monica have to offer - minutes to Rose Ave, Abbot Kinney, Main Street and the Beach. Build your dream home in one of LA's hottest neighborhoods! Sold by Michael White BRE#01389034 of Inflection Point. 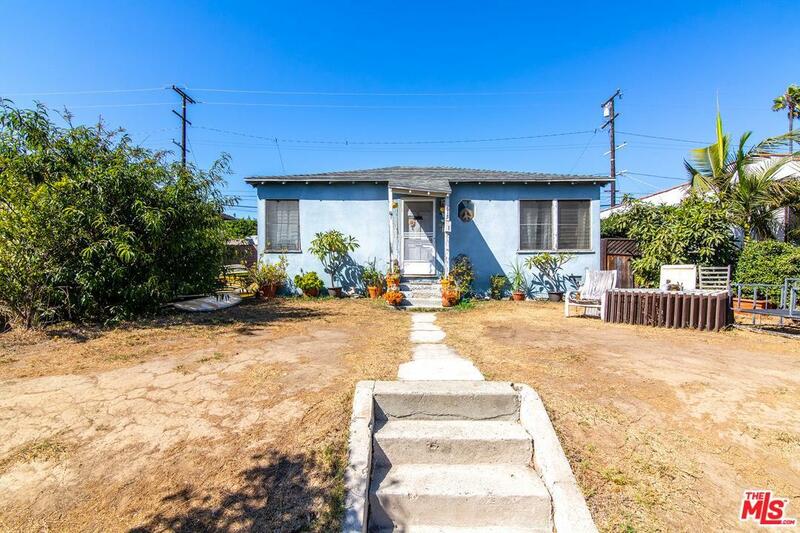 Listing provided courtesy of Regina Vannicola DRE#01389034 of Partners Trust Santa Monica.